Rebadged Lancia with unique styling. 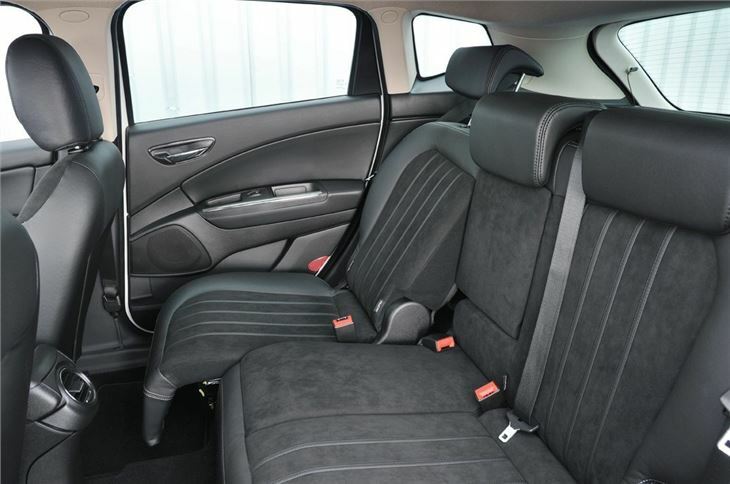 Uses proven Fiat engines including impressive 1.4 MultiAir. Good ride quality. 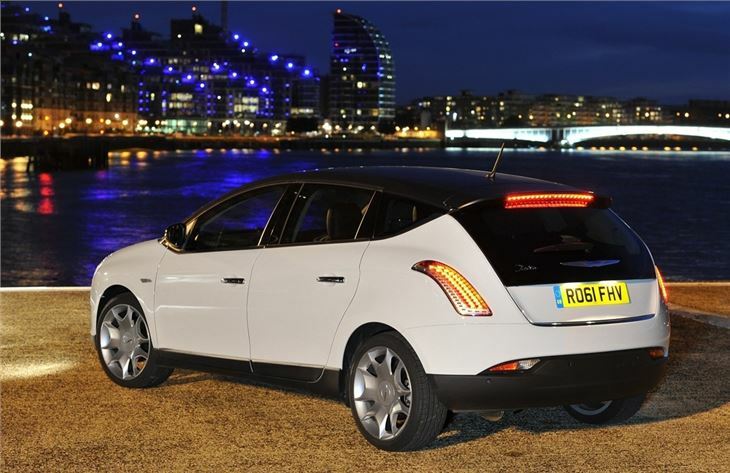 Odd looks led to slow UK sales and the model being dropped in the UK after just three years. 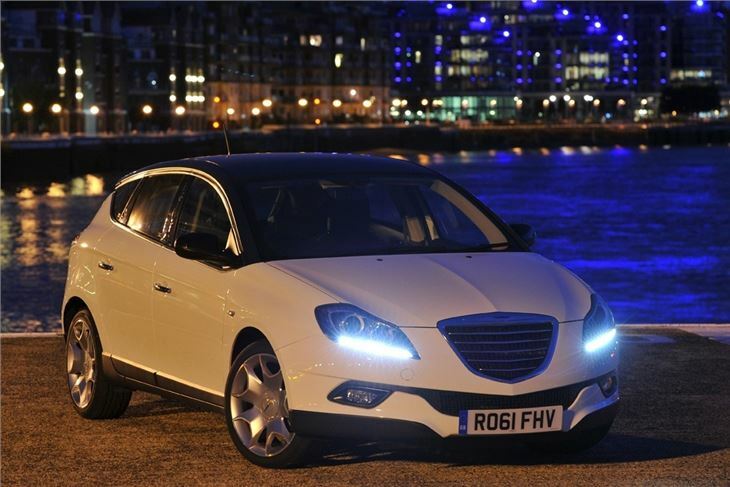 The Chrysler Delta is essentially a rebadged Lancia Delta - itself a car based on the Fiat Bravo and Alfa Romeo Giulietta. 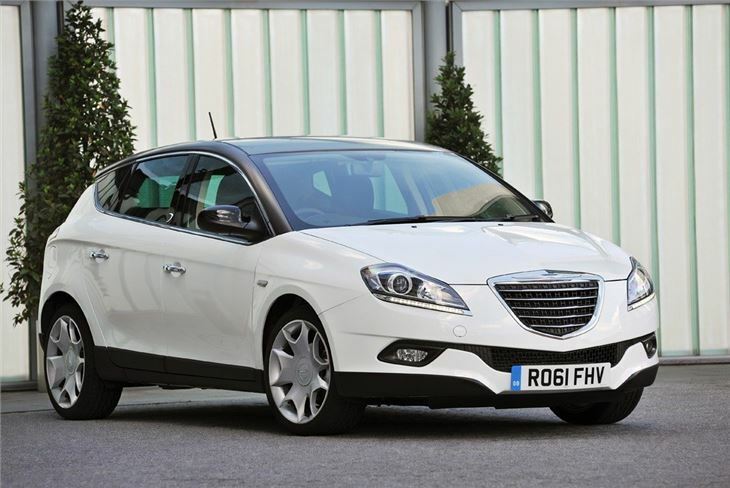 Fiat now owns Chrysler - hence the Lanicia connection - and the Delta was launched alongside the equally unusual Ypsilon. 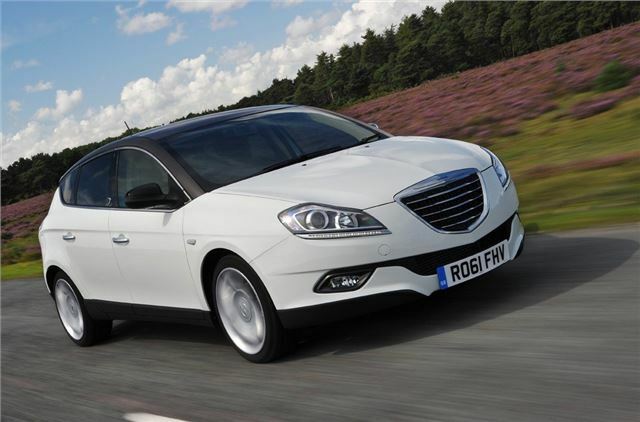 It may be new to us in the UK but the Delta has actually been sold on the continent since 2008. Fiat was considering re-launching Lancia back in the UK market after a prolonged absence, but changed tack when it bought Chrysler in 2009. 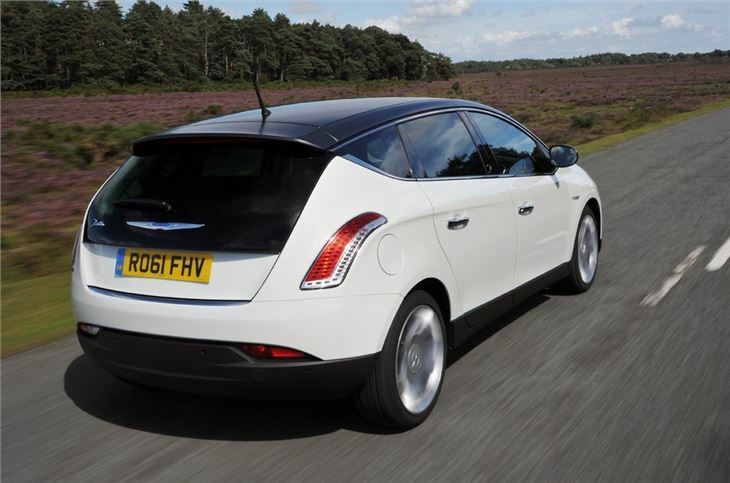 So the result is that we get rebadged Lancias as part of Chrysler, a brand usually associated with big wafty saloons like the 300C. 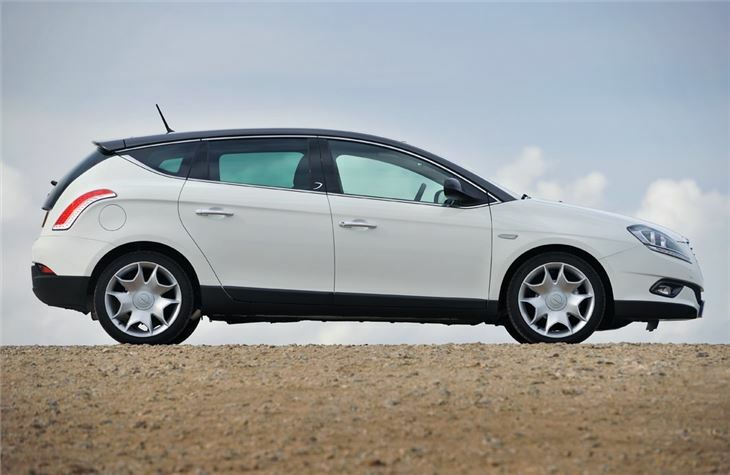 To make things even more confusing, the Delta is actually based on the Fiat Bravo - not a bad hatchback but hardly class leading, especially considering it is now five years old. Not that you'd be able to tell from the outside. The Delta is unique. There's nothing like it on the road and it's certainly a car that stirs a reaction in people. Obviously style is a personal opinion, but whether you like it or not, it's great to see something so different. 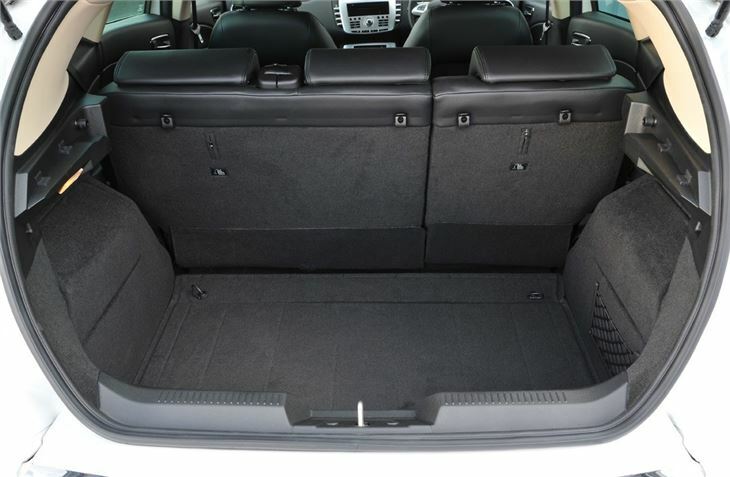 There's a lot to like inside with a spacious interior including rear seats that slide forward to increase boot space when needed. On top models they even recline. 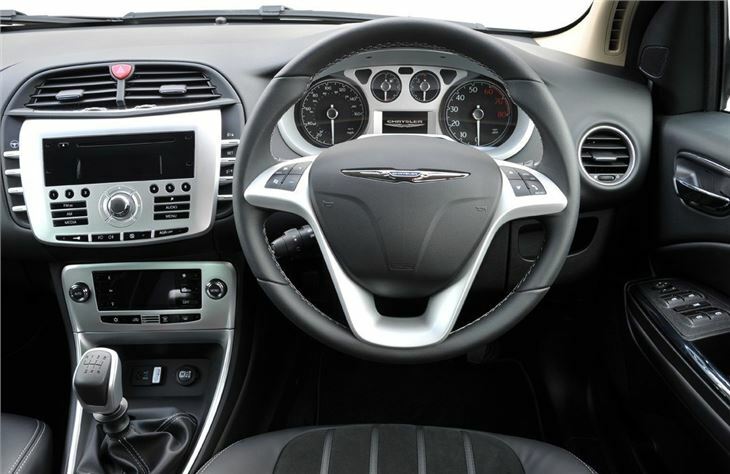 You can see the Bravo roots in terms of layout with a pretty much identical design, but Chrysler has given the Delta plenty of chrome and silver finish to make it more sophisticated. The quality is good and it's pretty refined too. 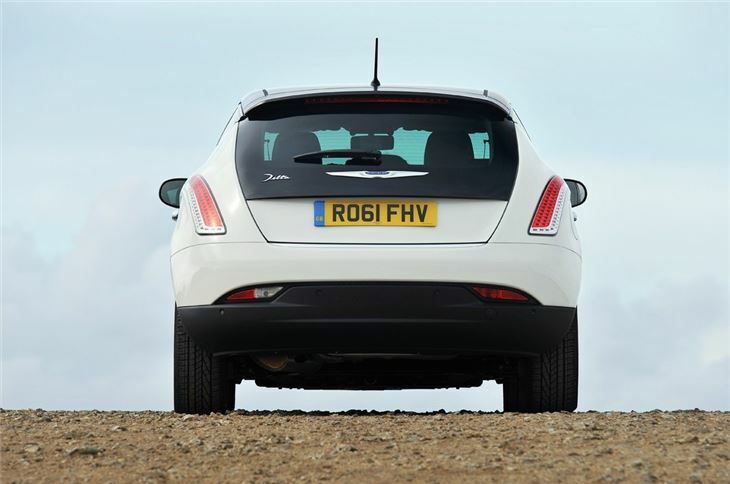 The engines are all proven Fiat units and the line-up includes two 1.4-litre petrols - one a T-Jet and the other a more powerful MultiAir. 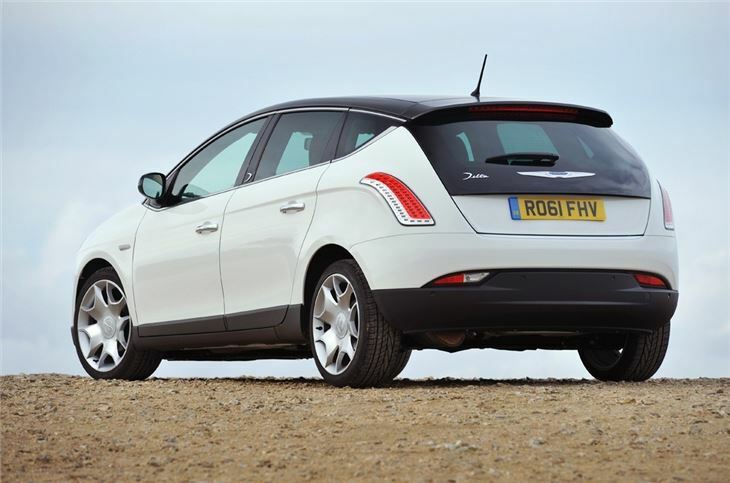 The latter has 140PS and is the pick of the range if you don't intend on doing huge miles. It's nippy, fun and pretty economical too. 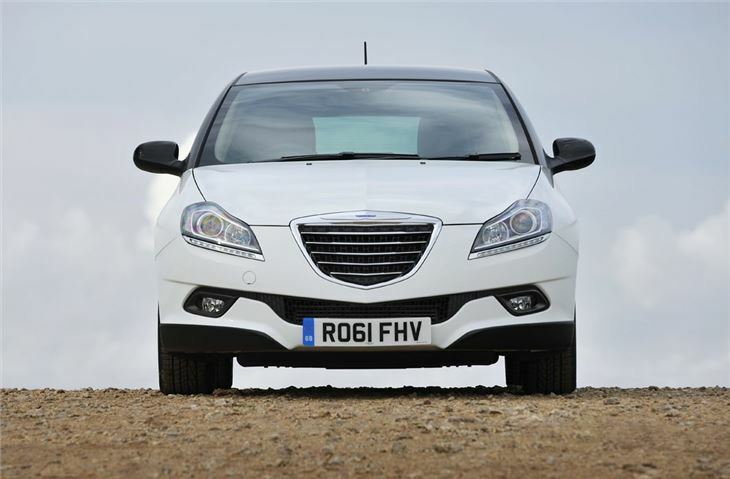 There are also two MultiJet diesels with a 1.6-litre and a 2.0-litre in the range.